There was a time in America when children took over the home of their parents after they passed. They simply moved in and took over, and the torch was passed with little more than a simple move-in. Back then, things were simpler: no Internet, no 24-hour news, and some would say a more reasonable approach to passing your home on to your kids. 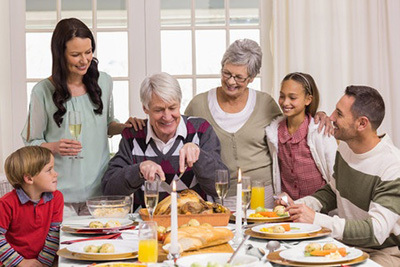 Today, there are a number of ways to pass on your home to the kids, and some of them make for sensible estate-planning strategies too. The good thing is they can also be tax-free. Read more in this USAA article.